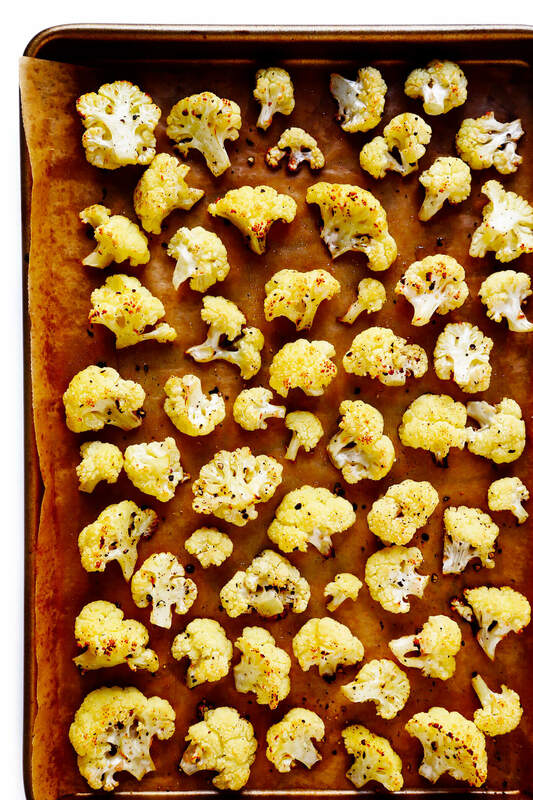 Over the past few years, cauliflower has become popular as a substitute ingredient for several carb-heavy favorites; cauliflower rice, cauliflower mac and cheese, cauliflower pizza dough… While these can all be delicious, cauliflower is also a great option on its own! 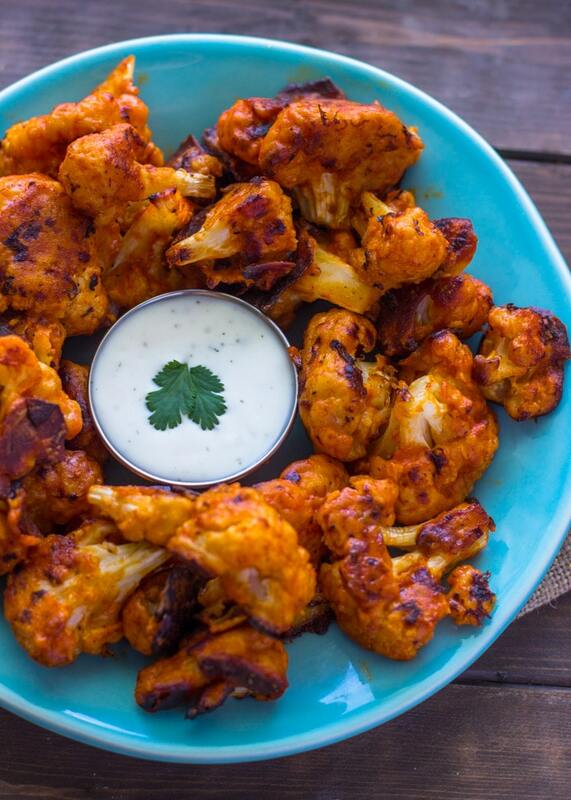 Cauliflower is a beautiful, flavorful and versatile vegetable that has a crunchy texture (especially when enjoyed raw), and is high in fiber and vitamin C (more than an orange!). 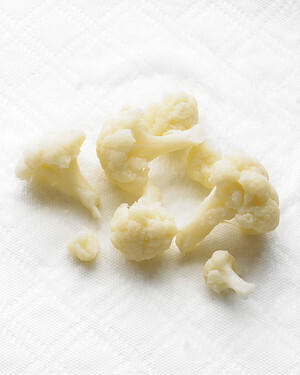 Cauliflower is also a good source of folate, potassium, Vitamin K and a wide array of phytonutrients. Another great qualty of the cauliflower is its versatilily! 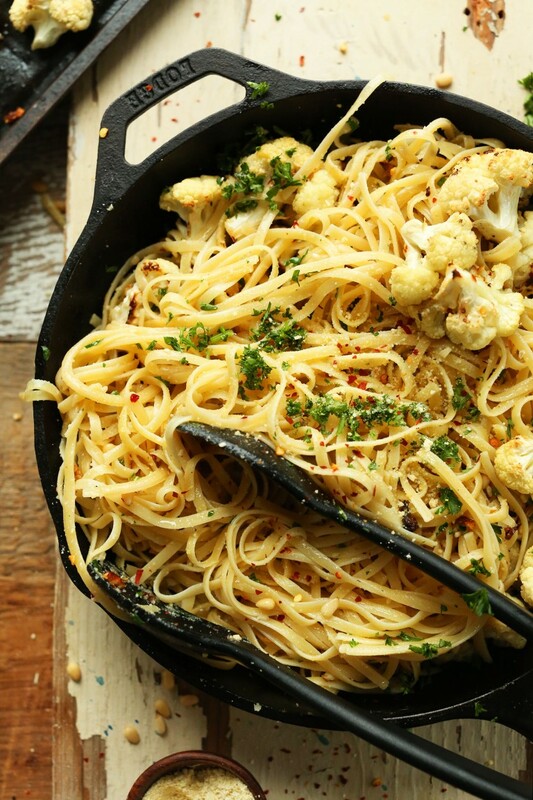 When added to dishes it is able to take on many different flavors – it can be blended into creamy sauces, added to a pizza crust, crumbled into small bites and mixed in with a rice or pasta dish, or enjoyed in a stirfry with any other veggies you have on hand! Still interested in cauliflower rice? Check out this super-simple, 1 ingredient recipe and make some this week!